When three-month-old Lia Lee arrived at the county hospital emergency room in Merced, California, a chain of events was set in motion from which neither she nor her parents nor her doctors would ever recover. Lia's parents, Foua and Nao Kao, were part of a large Hmong community in Merced, refugees from the CIA-run "Quiet War" in Laos. 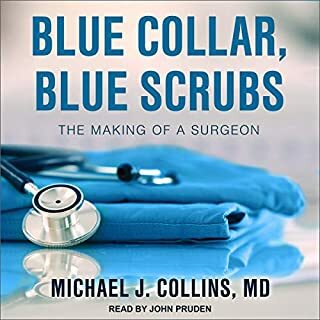 In his acclaimed first memoir, Hot Lights, Cold Steel, Collins wrote passionately about his four-year surgical residency at the prestigious Mayo Clinic. 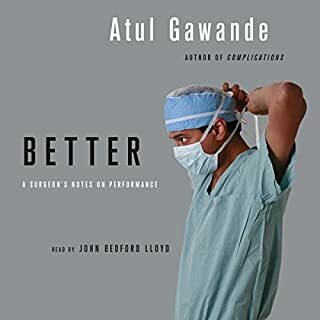 Blue Collar, Blue Scrubs turns back the clock, taking listeners from his days as a construction worker to his entry into medical school, expertly infusing his journey to become a doctor with humanity, compassion, and humor. 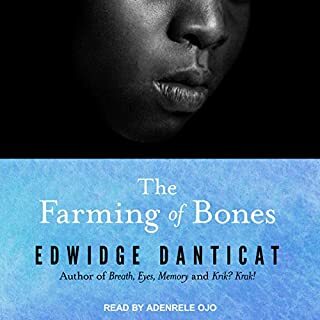 It is 1937 and Amabelle Desir, a young Haitian woman living in the Dominican Republic, has built herself a life as the servant and companion of the wife of a wealthy colonel. She and Sebastien, a cane worker, are deeply in love and plan to marry. 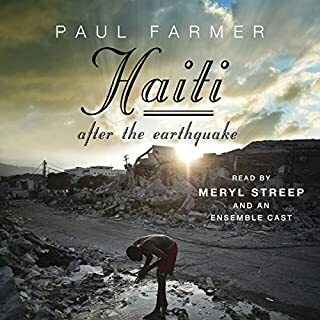 But Amabelle's world collapses when a wave of genocidal violence, driven by Dominican dictator Rafael Trujillo, leads to the slaughter of Haitian workers. 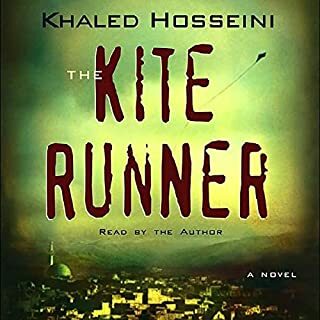 Amabelle and Sebastien are separated, and she desperately flees the tide of violence for a Haiti she barely remembers. The plight of trafficked children is a complex and tragic. 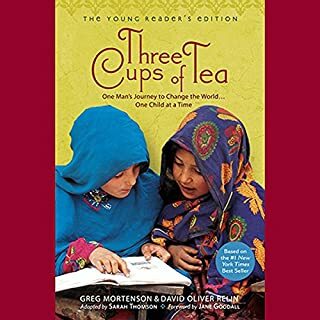 This young readers edition of the worldwide best seller Three Cups of Tea has been specially adapted for younger fans and updated by Greg Mortenson to bring his remarkable story of humanitarianism up to date for the present. 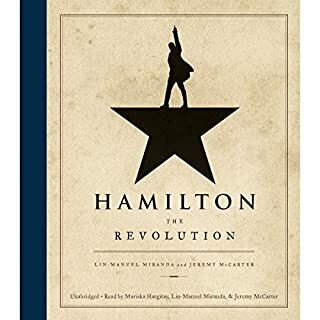 Includes a special interview by Greg's 12-year-old daughter, Amira, who has traveled with her father as an advocate for the Pennies for Peace program for children. 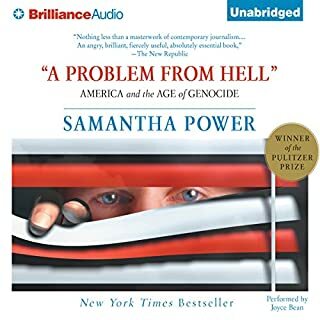 In her award-winning interrogation of the last century of American history, Samantha Power - a former Balkan war correspondent and founding executive director of Harvard’s Carr Center for Human Rights Policy - asks the haunting question: Why do American leaders who vow “never again” repeatedly fail to stop genocide? 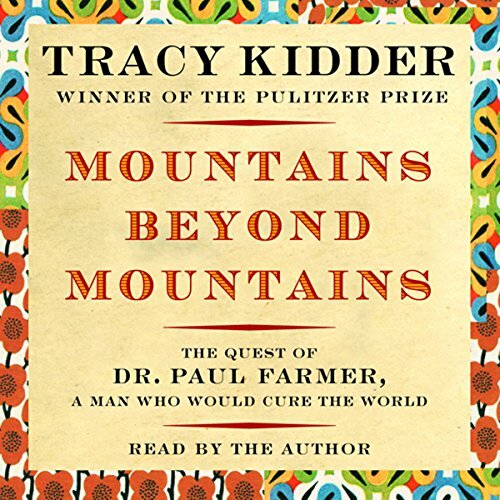 At the center of Mountains Beyond Mountains stands Paul Farmer. 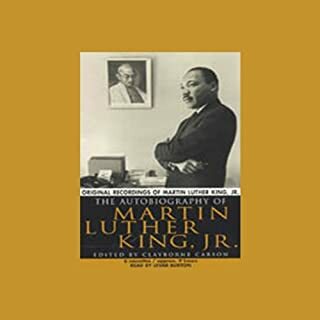 Doctor, Harvard professor, renowned infectious-disease specialist, anthropologist, the recipient of a MacArthur "genius" grant, world-class Robin Hood, Farmer was brought up in a bus and on a boat, and in medical school found his life's calling: to diagnose and cure infectious diseases and to bring the lifesaving tools of modern medicine to those who need them most. 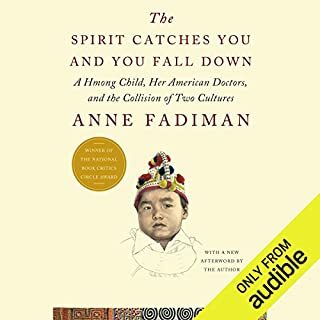 This magnificent book shows how radical change can be fostered in situations that seem insurmountable, and it also shows how a meaningful life can be created, as Farmer - brilliant, charismatic, charming, both a leader in international health and a doctor who finds time to make house calls in Boston and the mountains of Haiti - blasts through convention to get results. 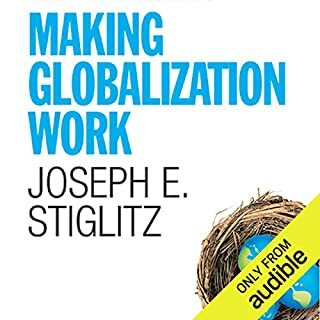 Mountains Beyond Mountains takes us from Harvard to Haiti, Peru, Cuba, and Russia as Farmer changes minds and practices through his dedication to the philosophy that "the only real nation is humanity" - a philosophy that is embodied in the small public charity he founded, Partners In Health. 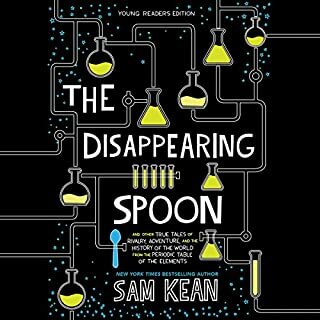 He enlists the help of the Gates Foundation, George Soros, the U.N.'s World Health Organization, and others in his quest to cure the world. 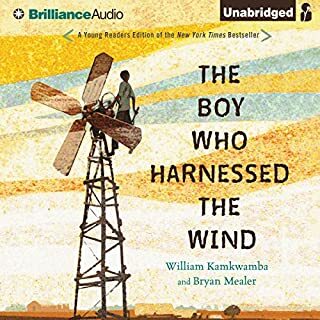 At the heart of this book is the example of a life based on hope, and on an understanding of the truth of the Haitian proverb "Beyond mountains there are mountains": As you solve one problem, another problem presents itself, and so you go on and try to solve that one, too. I now have a new hero. 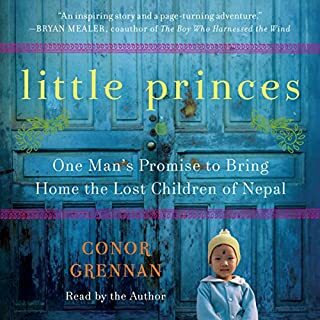 The story is well lived and well told. I am inspired to spend more time in communties with the people I want to serve. I was reminded of the best things in life and the greatest (most worthwhile) struggles. 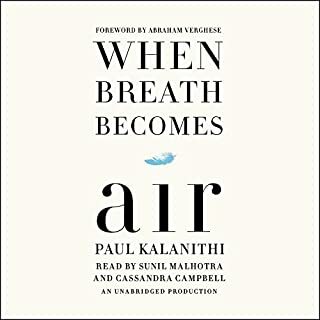 The book is truely touching. Farmer is a reasonable man to be considered an ideal. Good narration. 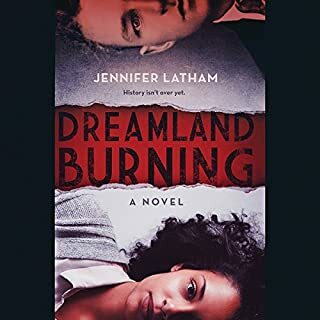 Story gets a little drawn out regarding the writer's praise of Dr. Farmer. 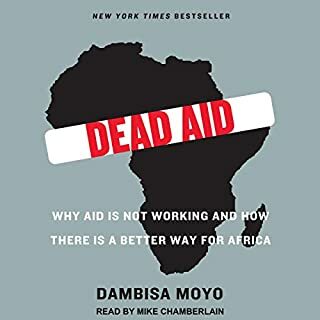 Overall, the book flowed well, and was very illuminating about public health in Haiti and other areas afflicted by TB outbreaks during that time frame. 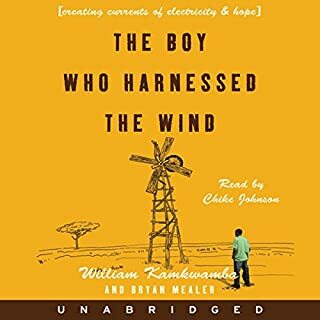 A story everyone should know about.